People need to get smart about their smartphones. Every day in the U.S. nine lives are lost as a result of distracted driving. Yet people don’t seem to be taking heed. They often aren’t listening to others about the dangers of being on the phone while behind the wheel. 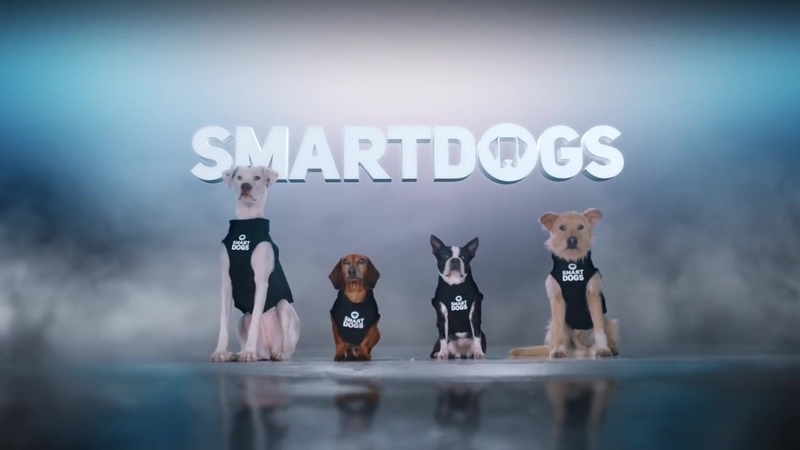 So for this commercial, GEICO tapped into a non-person who might get the message through to people--namely “Smart Dogs,” the first dogs trained to train humans. Spoiler alert: the experiment doesn’t go too well. The good news: GEICO has a simple tip that’s highly effective--turning on “Do Not Disturb While Driving Mode” on your smartphone. Directorial duo Terri Timely of Park Pictures helmed “Smart Dogs” for The Martin Agency, Richmond, Va. The spot debuted in April, which appropriately enough is Distracted Driving Awareness Month. Client GEICO Agency The Martin Agency, Richmond, Va. Karen Costello, chief creative officer; Jerry Hoak, executive creative director; Steve Bassett, SVP, group creative director; Neel Williams, Justin Harris, VPs/creative directors; Dave Ashton, sr. copywriter; Rushil Nadkarni, art director; Kerry Ayers, SVP, executive producer; Tasha Dean, head of integrated production. Production Park Pictures Terri Timely, director; Donavan Sell, DP; Jackie Kelman Bisbee, Dinah Rodriguez, exec producers; Anne Bobroff, head of production; David Lambert, line producer. Editorial Cut+Run Frank Effron, editor; Kelly Henson, assistant editor; Amburr Farls, exec producer; Brian Mulvey, producer. VFX & Finishing Artjail John Skeffington, head of production; Perry Tate, producer; Clinton Homuth, colorist. Audio Post Heard City Mike Vitacco, sound designer/mixer; Jackie James, exec producer. Music Butter Music & Sound Ian Jeffreys, exec producer; Kristin Kuraishi, producer.